Make your way to this spectacular hotel in central London and experience an incredible Great Gatsby themed Christmas party night! 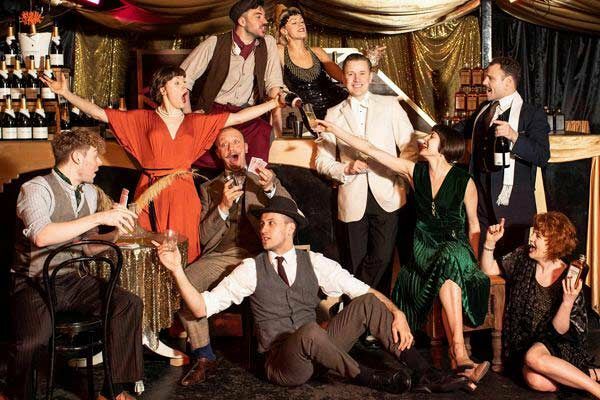 You’ll transport yourself and your team back in time to the roaring 1920’s, where you’ll be entertained by the ever-suave Jay Gatsby and a whole host of other characters from the novel which will set the tone for the evening’s festivities. 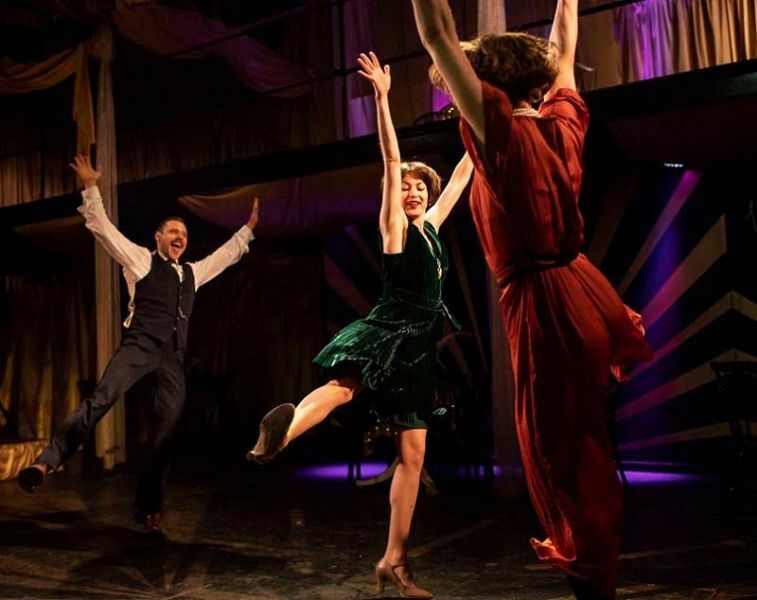 Prepare to be wowed at this spectacular evening, where you’ll be dazzled with the incredible Great Gatsby immersive experience which includes character performances and mesmerising choreography! The venue will feature beautiful Christmas decorations which will really get everyone in the mood for the festive season. A welcome drink will be provided on arrival to mark the start of the evening. 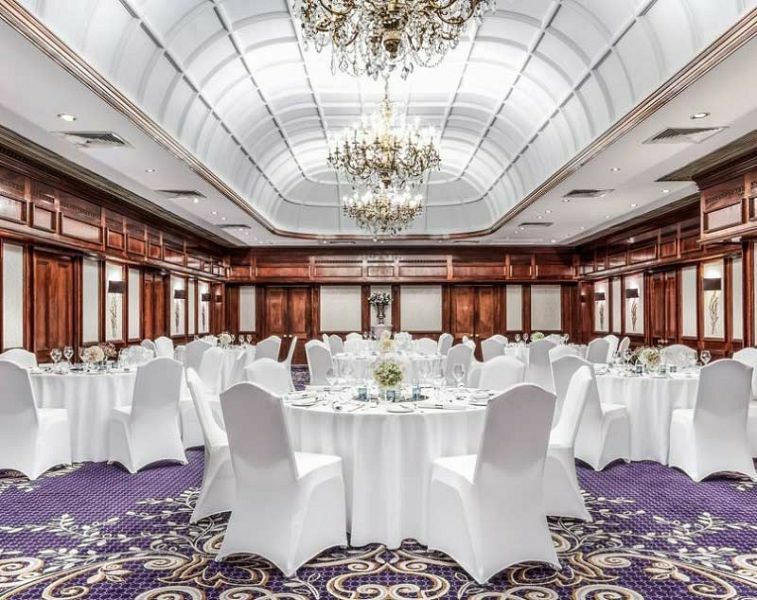 Guests will indulge in a deluxe three-course seated festive meal from the mouth-watering menu, which boasts a delectable array of dishes which will be sure to amaze and delight with every bite. Every dish has been created onsite by the talented team of chefs using only the finest, seasonal ingredients. As the night continues, guests will enjoy a twist and turn on the dancefloor as they let their hair down to the DJ’s top selection of all the best party tracks. It truly will be a night to remember this Christmas, that’s filled with all the forbidden pleasures from the bootleg liquor era! 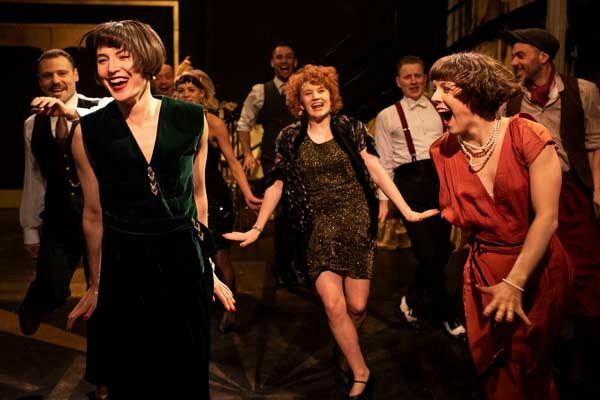 From the creators of the UK’s longest running immersive theatre show, The Great Gatsby, you are invited to don your dancing shoes, dress to the nines and step in to this heart racing world…Why would you want to be anywhere else this festive season?